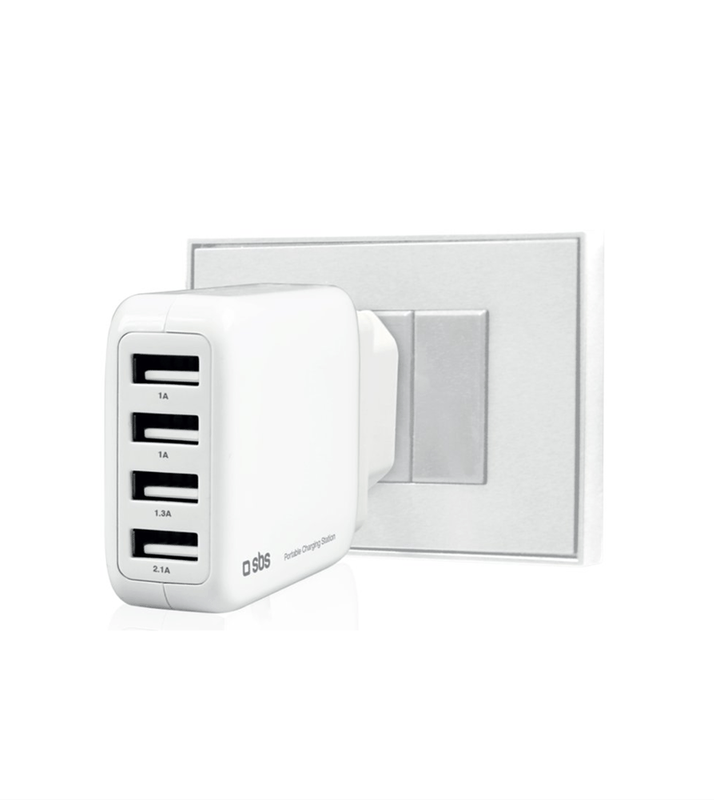 Travel Charging Station is a very powerful yet smart tool while on-the-go. 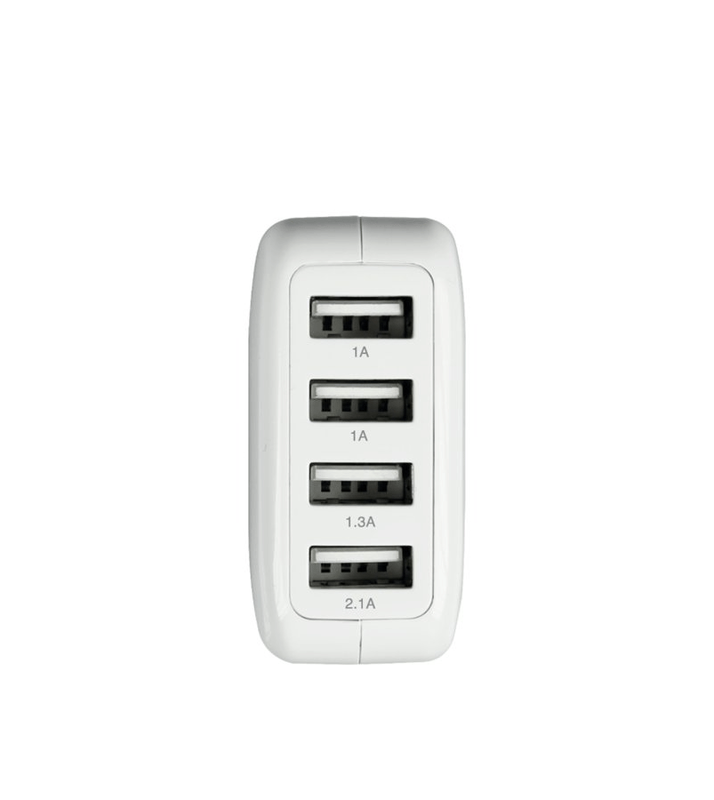 With 4 Usb ports it’s ready to charge every single digital device you can carry with you. Compact, eye-catching and with reliable build quality it features two different plug adapters allowing the proper recharge capability all around the globe.